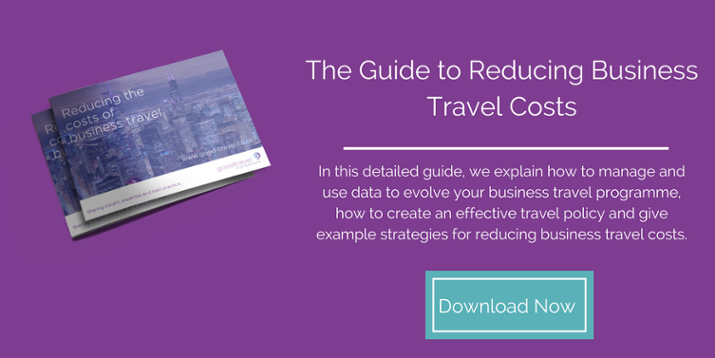 Infographic: How is the Business Travel Industry becoming more sustainable? For the leisure tourist, the easiest way to cut down their carbon footprint is as simple as flying less – but most business travellers are without this option as they are expected to fly all over the world for client meetings, attending important trade shows and visiting international offices. 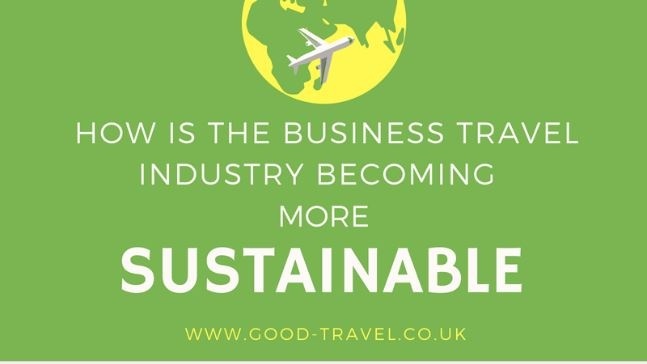 So whilst we may be considering our “green footprint” more and more, the amount of people taking flights is only expected to rise, with IATA predicting passenger demand on airlines to double over the next 20 years, with a predicted 7.2 billion passengers in 2035.